With the lack of sunshine the flowers were amazing as they were coated in last night's rain. Beautiful on black. 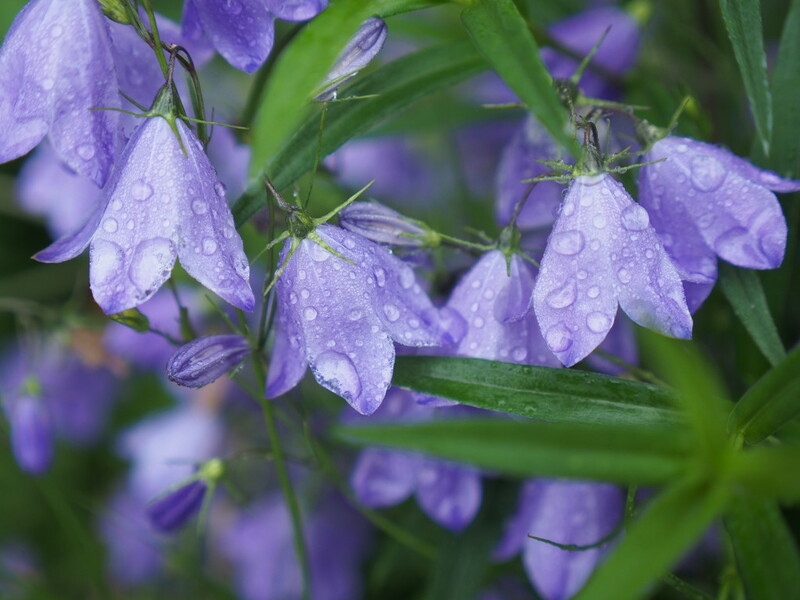 Lovely shot of the flowers and raindrops.